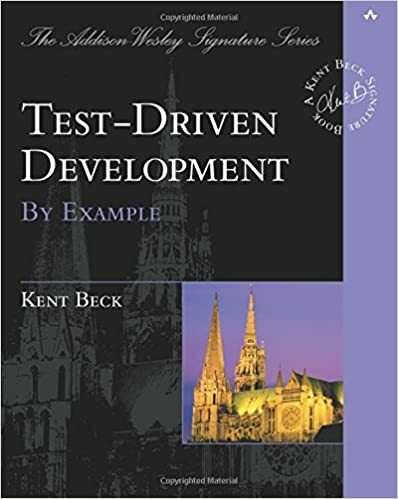 Test Driven Development (TDD) can be defined as a programming practice that instructs developers to write new code only if an automated test has failed. There are tons of articles, lectures, talks, whatever, about its advantages and all of them are correct. Your code is born already tested, you ensure that your system actually meets the requirements defined for it avoiding over-engineering, and you have constant feedback. 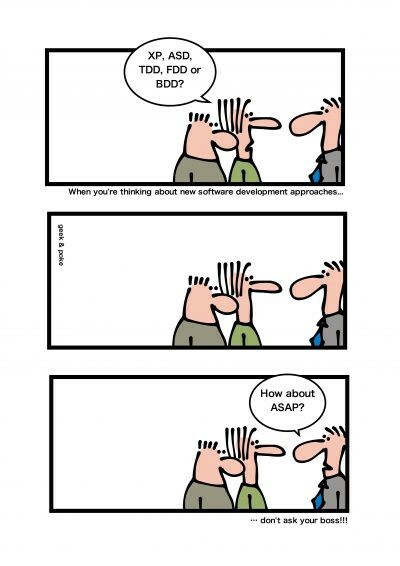 So why not use TDD? What is the problem with TDD? The answer is simple: the Cost! It costs a lot! Because you have to write more lines of code with TDD, it is a slow process. But with TDD you have a final cost of creating a product NOW, without having to add to it in the future. If you run the tests all the time you find errors early, thus reducing the cost of their correction. So my advice: Just Do it! InterSystems has a documentation and tutorial on how to use %UnitTest, you can read it here. 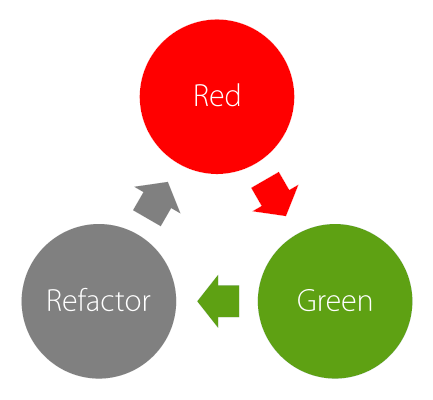 Probably you have heard about the famous TDD cycle: red ➡ green ➡ refactor. You write a test that fails, you write a simple production code to make it pass and you refactor the production code. So let's get the hands dirty and create a class to do some maths and another class to test it. The latter class shall extend %UnitTest.TestCase. And test what will happen if we pass 2. It must return 4. Red! The next step is to make it Green. To make it work let´s return 4 as a result of execution of our Square method. Probably you aren't very happy with this solution, because it actually works for only one scenario. Fine! Let's take the next step. Let's create another test scenario, now sending a negative number. Now everything works fine... This is the cycle of TDD, in small steps. You must be asking yourself, why do I have to follow these steps? Why do I have to see the test fail? Uncle Bob (Robert C. Martin) said that writing tests after writing the code is not TDD and instead is called “a waste of time”. Another detail, when I see the test fail, and later I see it pass, I'm testing the test. Your test is still a code; and it may contain mistakes too. And the way to test it is to guarantee that it fails and passes when it needs to fail and pass. This way you've "tested the test". To write good tests you might need to generate test data first. One way to do it is to generate a dump of data and use it in your tests. You just need to download the xml file, after that go to Management Portal -> System Explorer -> Classes -> Import. Select the xml file to import, or drag the file in Studio. cosFaker will add locales files in default CSP application folder. For now there are only two languages: English and Brazilian Portuguese (my native language). The language of data is chosen according to configuration of your Caché. The localization of cosFaker is an ongoing process, if you want to help, please don't hesitate to create a localized provider for your own locale and submit a Pull Request. With cosFaker you can generate random Words, Paragraphs, Phone numbers, Names, Addresses, Emails, Prices, Product Names, Dates, Hexadecimal color codes... etc. Output: Sapiente et accusamus reiciendis iure qui est. Output: Only at the end do you realize the power of the Dark Side. Output: ruh ga ru hnn-rowr mumwa ru ru mumwa. Let's create a class for user with a method that returns his username, that will be FirstName concatenated with LastName. Now we are going to add an account expiry date and validate it. I know these are silly examples, but this way you will have simplicity not only in the code but also in the class design. In this article you have learnt a little bit about Test Driven Development and how to use the %UnitTest class. We also covered cosFaker and how to generate fake data for your tests. Test Driven Development Teste e design no mundo real com Ruby - Mauricio Aniche, I really don't know if this book has english version. There are editions for Java, C#, Ruby and PHP. This book blew my mind with its awesomeness. Good post Henry, thanks for sharing with the community! Great article, Henry! I have a question: will it work with IRIS? E.g. with IRIS Community Edition? That's great! Do you want to add IRIS tag then? and IRIS product to the app on Open Exchange? Sure. That would be great!